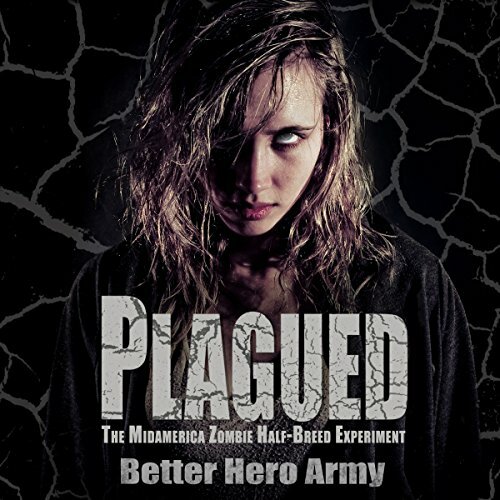 Showing results by author "Better Hero Army"
Since the destruction of Biter's Hill, the world has watched America with renewed fear that the zombie plague may not be completely contained. 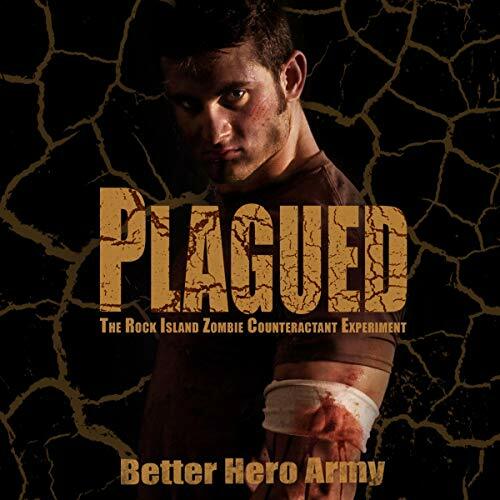 Amidst this international turmoil, a disillusioned Army Ranger named Mason Jones is assigned to the Rock Island Prison Defense Facility.... Mason is exposed to the zombie containment program that transitions zombies from dangerously infectious beasts into docile, trainable merchandise used for labor. But when a mysterious accident occurs during his watch, Mason finds himself relying on the only person on Biter's Island he knows he can't trust.